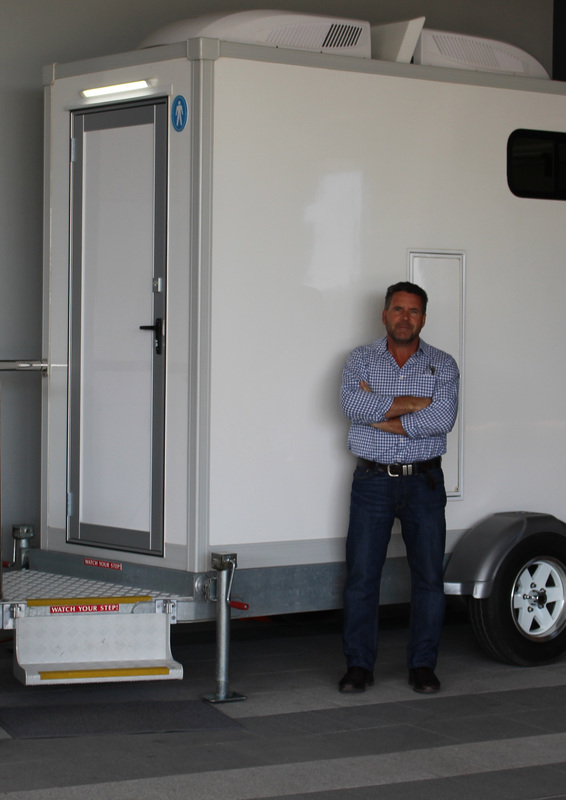 Excloosive PTY LTD was created by Floyd Hastie, who has over 30 years’ experience in the portable toilet and liquid waste industry. Floyd’s experience lies primarily in servicing high-profile functions & celebrity guest events on an international and national scale. 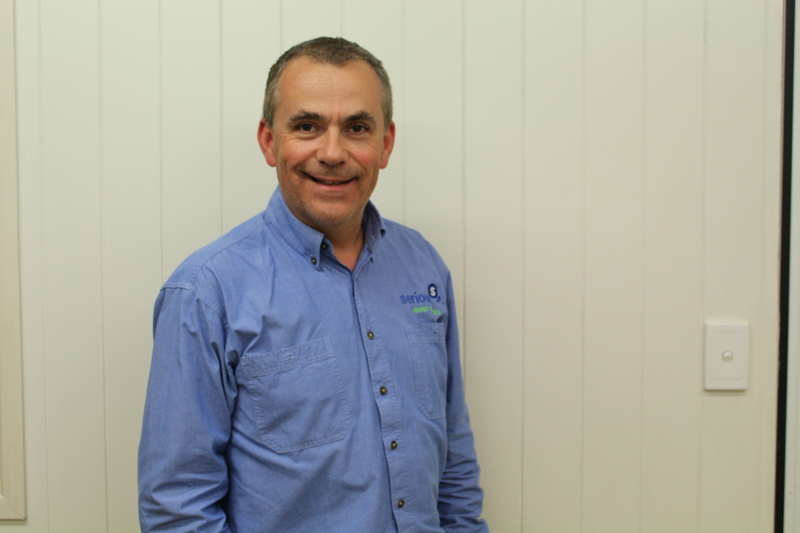 Floyds wealth of knowledge of toilet’s and commitment to providing top shelf service to his clients is what ensures Excloosive to be the market leader in the luxury portable toilet industry. 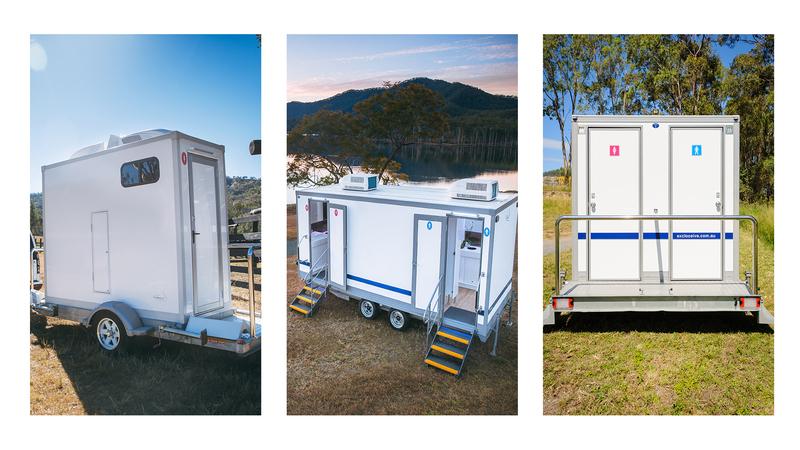 Every toilet trailer in the Excloosive range is overseen by Floyd to ensure the highest level of service and reliability available. From design through to manufacturing to delivery. Our purpose-built facility in Yatala, QLD ensures our focus on reliability is consistent and to the highest quality available. 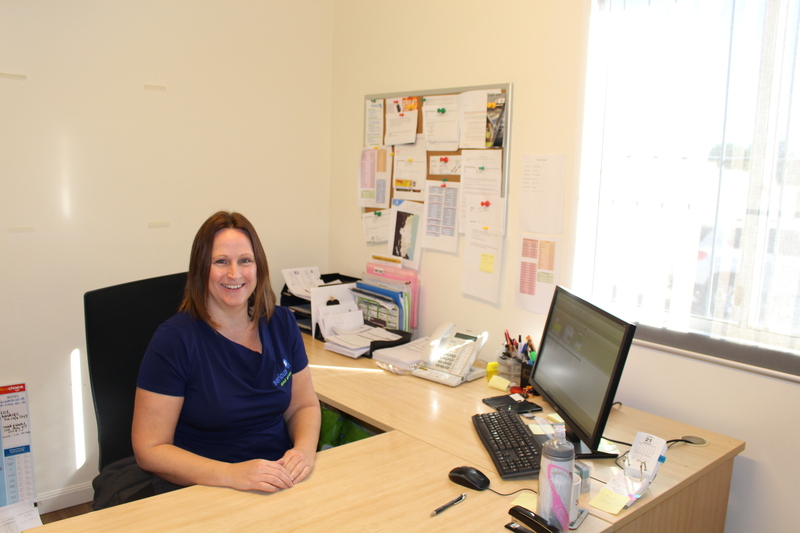 To ensure high standards are always met, Floyd still attends events to ensure customer service is at its best. To provide an end-to-end service, Excloosive works in partnership with our sister company Serious Pty Ltd to take care of all waste management and full DES (Department of Environment and Science) reporting in order to remain compliant within the waste management industry. Excloosive is the perfect way to compliment any event or function, with our team of industry professionals on hand to ensure everything is perfect from start to finish. From Floyd and the team at Excloosive, thank you for visiting our website.